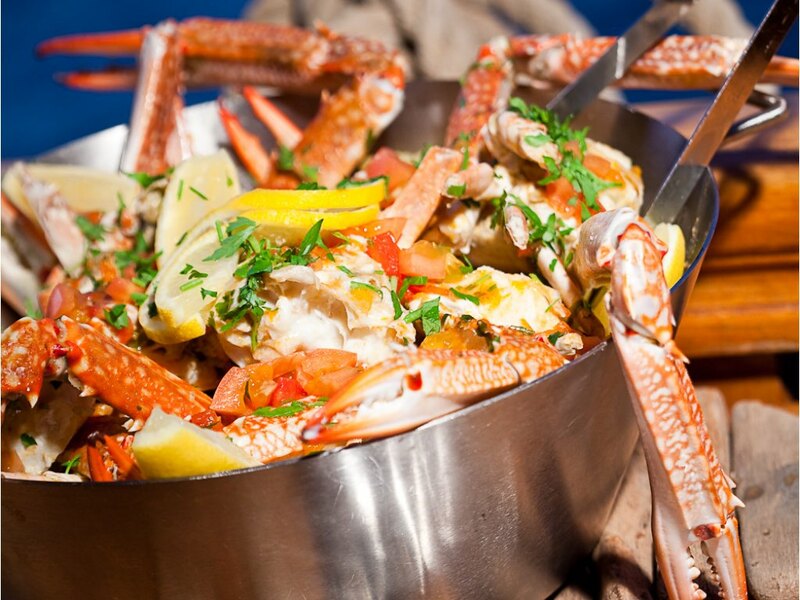 Serving up tasty, just-caught seafood, this family-friendly restaurant sees guests donning aprons and cracking open crab and lobster dishes – or oysters, mussels and jumbo shrimp – with (you guessed it) hammers. Their signature twist is secret herbs and spicy marinades combined with creative flavour combos. Not a fan of seafood? The restaurant also serves veggie and meat dishes.